Aimed at prosperous growth in this domain, we are instrumental in offering an excellent quality range of Hydraulic Plate Making Machine. 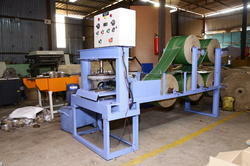 Automatic hydraulic paper plate making machine cutting. OVERMADE headbox family extends from the traditional air-padded, two-roll headbox for application on low speed fourdriniers to the hydraulic headbox Dynaflo for high speed formers and Crescent formers. 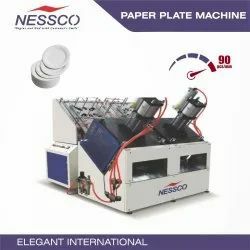 We are one of the noted manufacturers, traders and suppliers of Hydraulic Paper Plate Machines. Further, our offered range is fabricated using the superior quality raw material procured from reliable vendors. - Production Type: Multiple Productions.